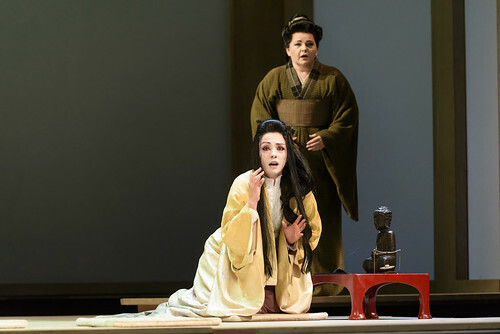 Cio-Cio-San’s much-loved aria is a perfect and painful encapsulation of the tragedy at the opera’s heart. 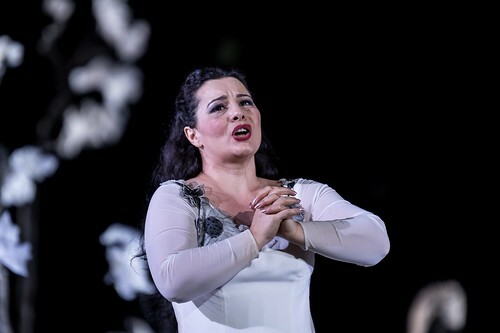 Cilea writes a fiery, impassioned aria for his villainess – proof that in opera, even baddies can be pitiable. 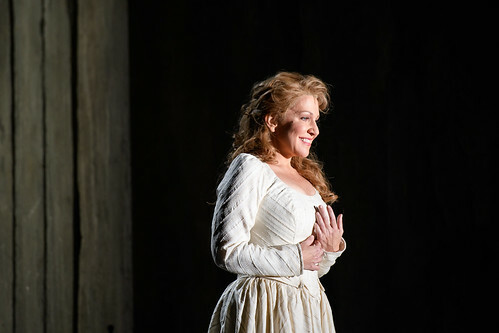 In one of the opera's most heart-wrenching moments, Massenet gives us a crucial insight into his heroine’s tortured soul, as she reflects on a love that can never be. 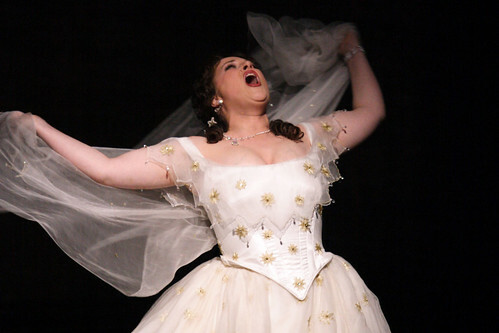 Violetta may hide her true feelings with a life of parties and excess, but Verdi's first aria for her reveals her desperate longing for love. 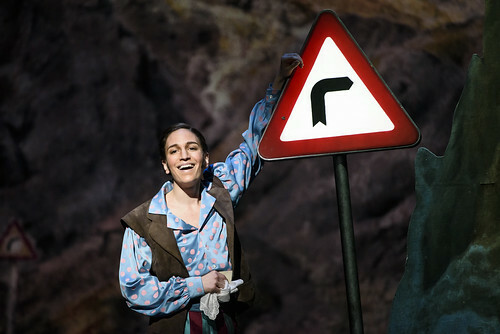 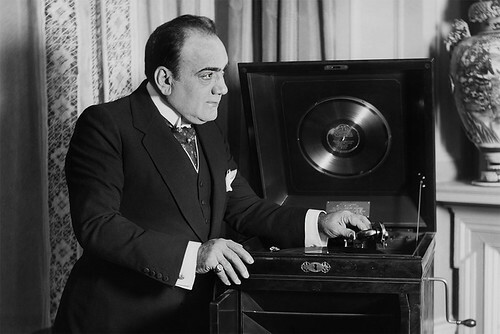 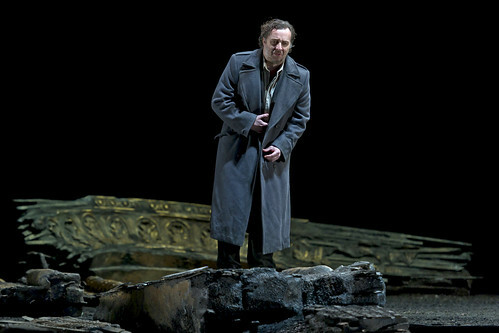 Don José’s only aria is a brilliant portrayal of masochistic devotion.